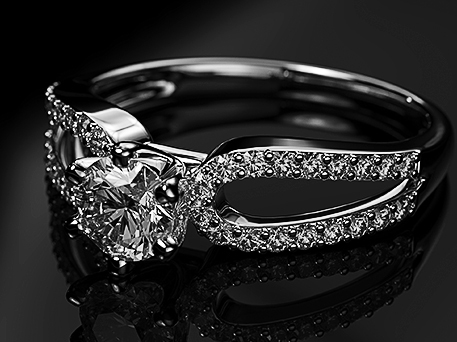 Here at St. Louis Gold Buyers of St Ann, MO, we offer customers a wide variety of fashionable gold jewelry. We also offer jewelry set in silver, silver-gold, platinum, and a host of contemporary metals, with special emphasis on beautiful Sterling Silver and Gold-Silver jewelry designs from a host of jewelry designers set in diamonds, rubies, sapphire, emeralds and more! Additionally, we carry semiprecious and precious jewelry stones. Our entire inventory is always available at an always affordable price. 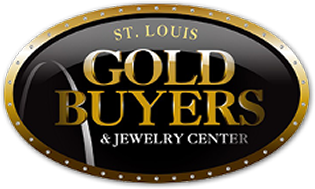 No matter what your personal style, there's something for everyone at St. Louis Gold Buyers. From stylish antique gold jewelry to the latest in modern jewelry designs, we've got pieces to suit every occasion with your choice of a range of beautiful semiprecious and precious jewelry stones. APPLY NOW! NO CREDIT NEEDED!